KHLs Shumakov hoping to land with the Rangers? Aivis Kalnins: There is some belief that holdout Sergei Shumakov is hoping for CSKA to release him from his contract so that he could sign with the New York Rangers. The Rangers have shown an interest in signing him to an NHL contract. Aivis Kalnins: As of yesterday Shumakov hadn’t reported to training camp and that CSKA is trying to trade him, but the asking price is high. Matt Layman of Arizona Sports: The Arizona Coyotes released a behind-the-scenes video from the 2018 draft and some of the trade talk that occurred on the draft floor. Coyotes GM John Chayka was in trade talks with the Buffalo Sabres about Ryan O’Reilly and Pittsburgh Penguins about someone. 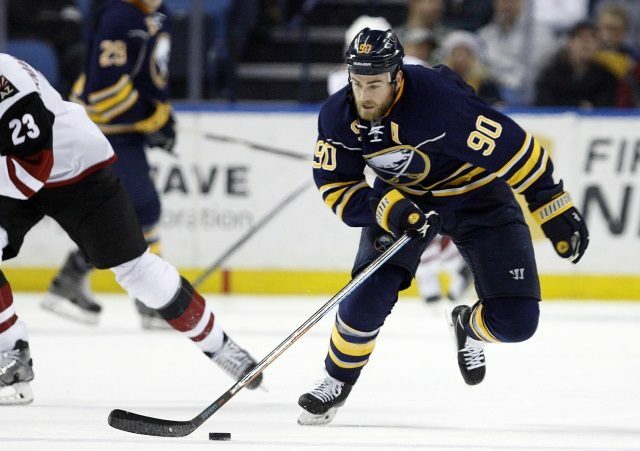 The Sabres ended up trading O’Reilly to the Blues, and though trade talks between the Coyotes and Penguins were serious, they didn’t make a deal. The Penguins and Coyotes haven’t made a deal this offseason, and GM Chayka said in a radio interview in June that the report that the Coyotes told the Penguins they couldn’t trade for Phil Kessel because of financial reasons was inaccurate.